This is like the fourth of a million posts i have posted today but i could not forget this important place! 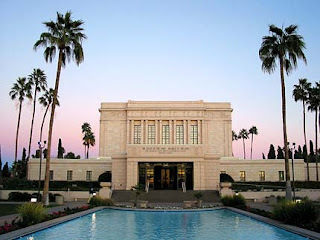 The temple is the best place in the whole entire world. It means so much to me and i just feel the feel spirit so strong every time i go. Trevor and I were able to go Friday night and i could just feel Heavenly Father's love for me so strong. This special place makes me so happy... I am so glad that i can be with my family and husband forever because of the temple. It truly is the best place to be. Wow i had alot of posts to catch up on! I also have a love for that temple! I also HATE COCKROACHES... i dont know if i spelt that right. and i am SO GLAD you found that diamond, when i started reading that i was really hoping that story had a good ending! Thank goodness for answers to prayers!